Football season is finally over and now it’s time to support the United States in the Winter Games. One of the things that impressed me the most about these athletes is their ability to stay in shape. With Spring around the corner, it’s time to start getting into better shape myself. For some reason, my diet goes out the window when it gets really cold. Usually, I’ll start picking up those healthier habits, but this year I’m starting a little early. After watching all those men and women prove that they’re some of the best athletes in the world, it kind of motivates you. With a little more than a month until Spring, I’ll start early on my healthy routines. Below are a few things that I’ll try on my way to a healthier me. 5 grams of protein per serving. They can be purchased at your local grocery store or Amazon.com. 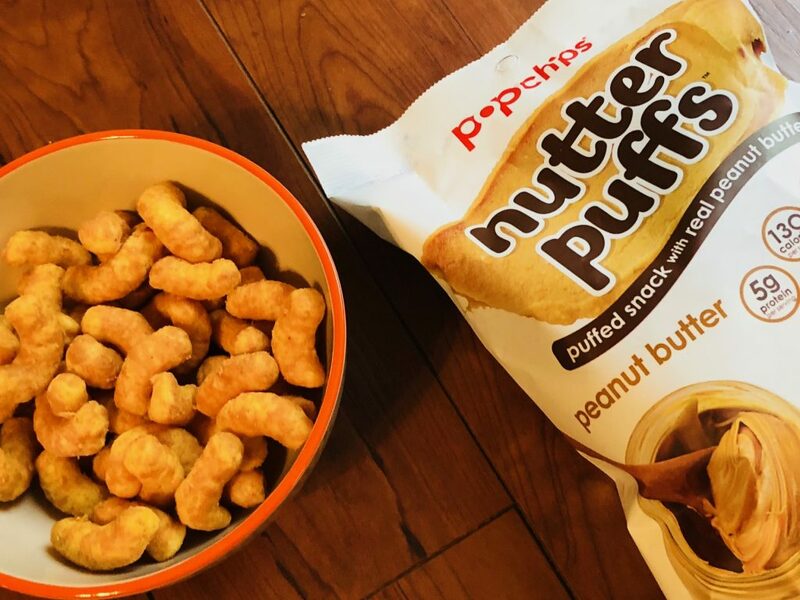 For more information, head to http://www.nutterpuffs.com/. Who doesn’t love seltzer, I know my household absolutely loves it! 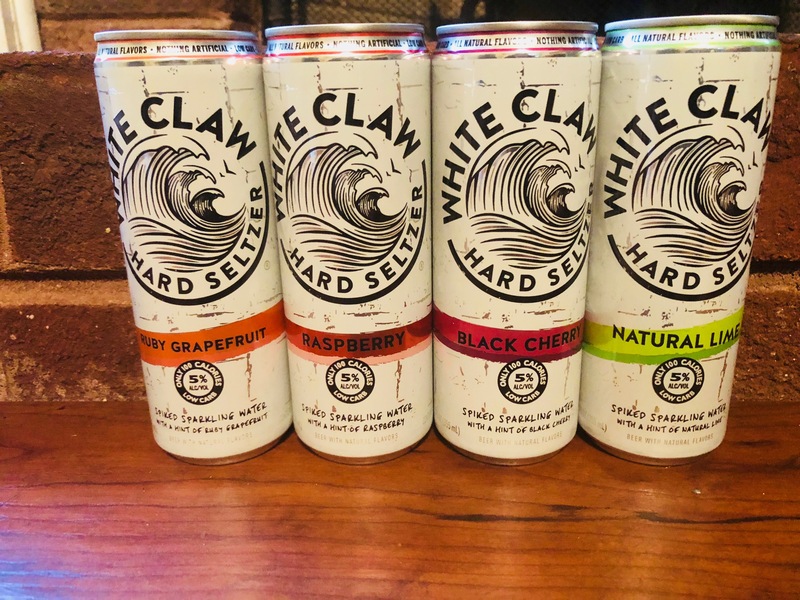 The White Claw Hard Seltzer comes in four assorted flavors: Black Cherry, Ruby Grapefruit, Natural Lime and Raspberry. My wife is a huge fan of the Natural Lime and Ruby Grapefruit, while I’m more of a Black Cherry and Raspberry guy. White Claw® Hard Seltzer brings the simplicity that is seltzer water, along with a spike of our BrewPure™ alcohol and a hint of natural fruit flavor, to create a refreshing low-calorie seltzer drink with no artificial ingredients. 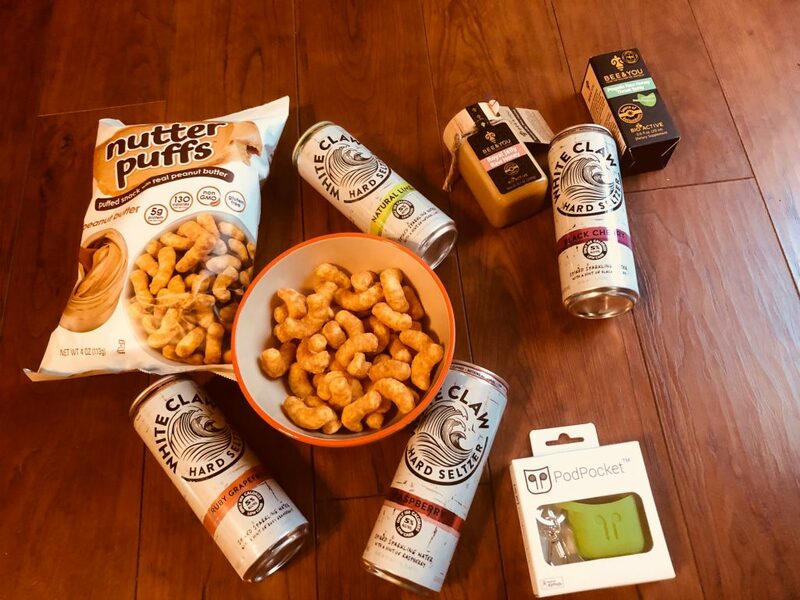 At only 100 calories and 5% ABV, White Claw Hard Seltzer is low carb and gluten-free which makes it possible for health-conscious drinkers to enjoy a convenient and refreshing alcoholic beverage they can feel good about. Click here to see where to the White Claw Hard Seltzer is located in your area. Trust me, you’ll absolutely love them and let me know what’s your favorite flavor. If you follow me, then you know that I have a love for music. Whether it’s going for a walk in the morning or heading to the gym, music is something that I’m always listening to. Since I’ve upgraded my phone, my next wish is to get a pair of AirPods. The PodPocket launched early last year by a mother and son to prevent her teenage son from losing his. Seeing that I’ve got a habit of losing things, this is a perfect gift for me or my kids. 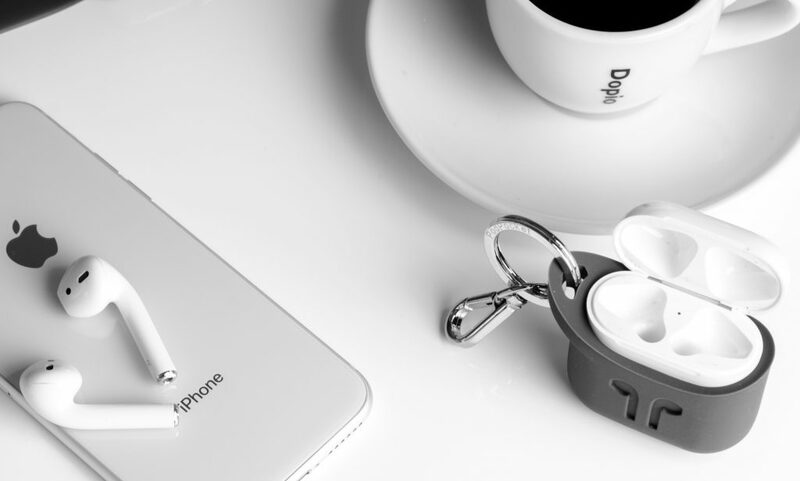 The attached key ring has a reinforced hole because you do not want that to tear and still lose your AirPods. The AirPods are housed in a container that is molded from high grade silicone to provide a secure fit for the AirPods charging case which has direct access along the bottom to allow charging and standing. You can purchase your very own right here! Who has been hit hard with the flu bug this Winter? Fortunately, my kids have been able to avoid any major sickness during this time, but my wife and I have been hit hard. BEE & YOU Boosts Immune System, Increases Energy, Endurance & Physical Performance, Enhances Collagen Synthesis (important for muscle building and repair) and Improves Focus. 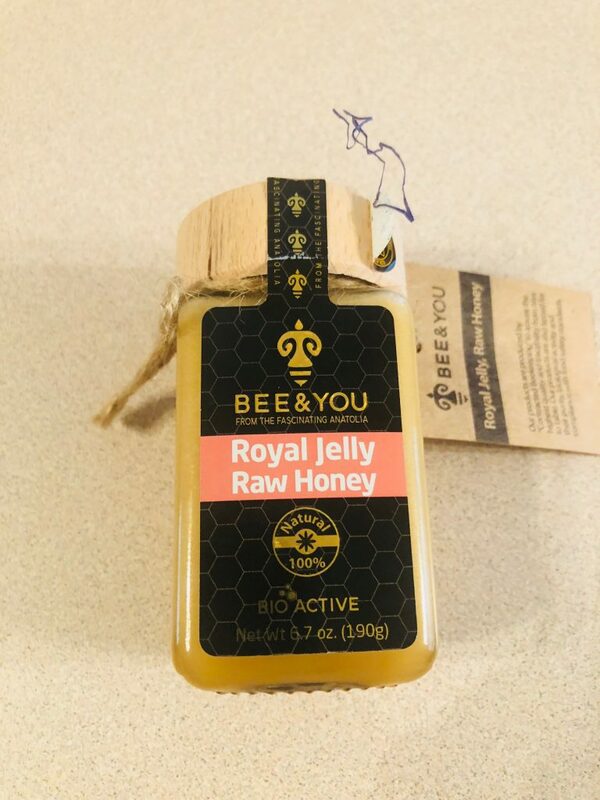 Since I’m a huge fan of Raw Honey, this is something I can nibble on everyday with the hopes of building my immune system. This is perfect for healthy and active lifestyles! BEE & YOU harnesses the power of propolis, a natural bee product, in its purest form to provide you with at least 80 times more antioxidant content than pomegranate juice. Propolis contains powerful and proven antibacterial, antibiotic and antiseptic properties that keep a bee colony healthy by killing germs inside the hive. 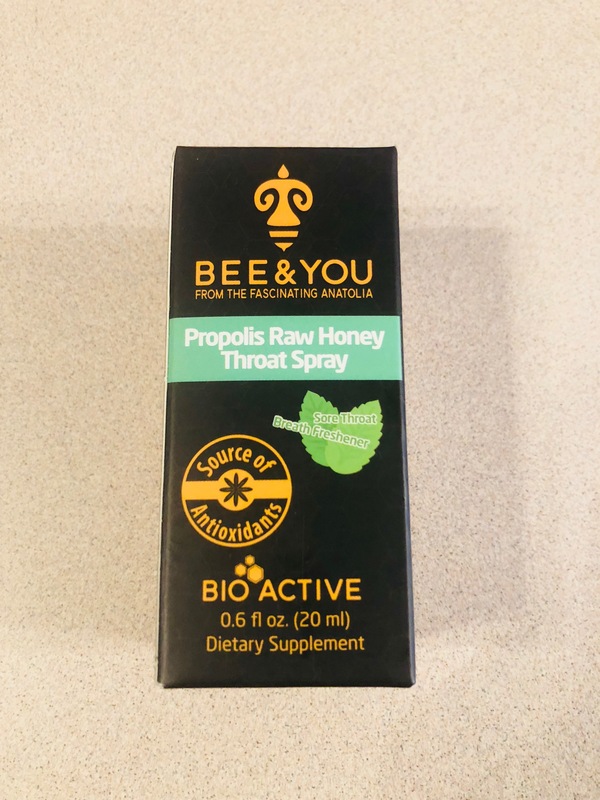 Shown to have anti-inflammatory effects, BEE & YOU Propolis Raw Honey Throat Spray provides immune support as it helps treats throat irritations, coughs, colds and flu. With this being a natural product, this is great for the body. My mom has always told me that the natural products are good for your body. The bee propolis is antibacterial and it kills germs within your body. The BEE & YOU Propolis Raw Honey Throat Spray is something I take when the first sign of throat irritation. For more information, visit https://www.bee-and-you.com right now, and, use Promo Code: SPC20 for 20% off from now until -Feb 16th, 2018!